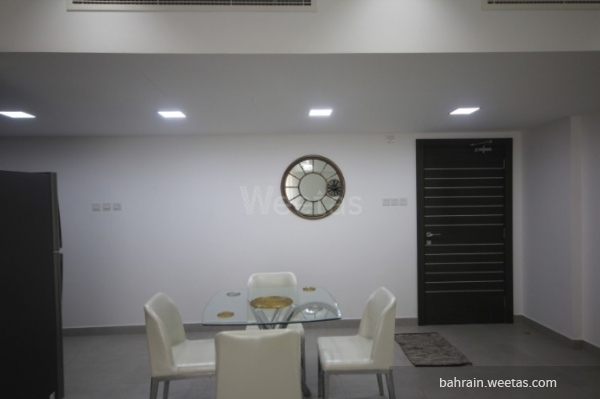 A luxurious fully furnished apartment in saray tower, in juffair. 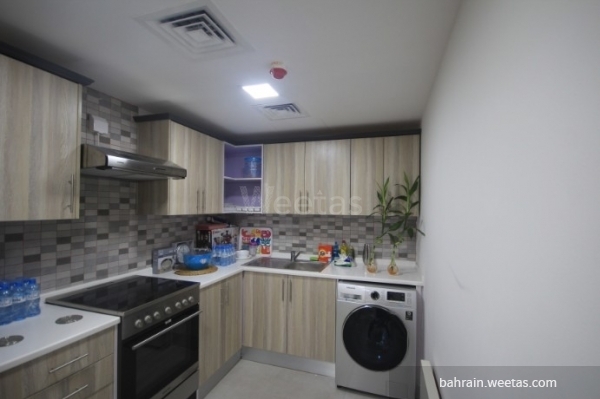 The flat consists of one bedroom, one bathroom, and a kitchen. 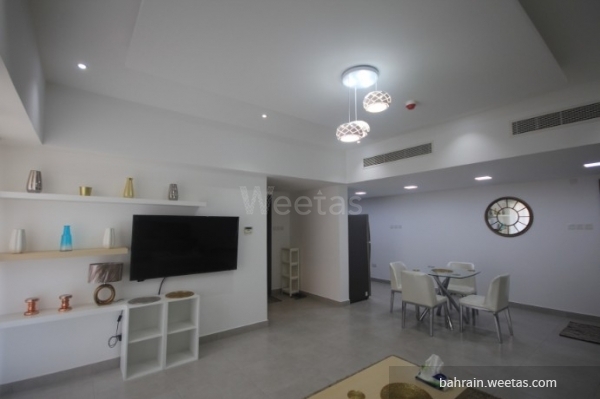 It also has an access to a lot of amenities such as swimming pool, gym, and internet connection. 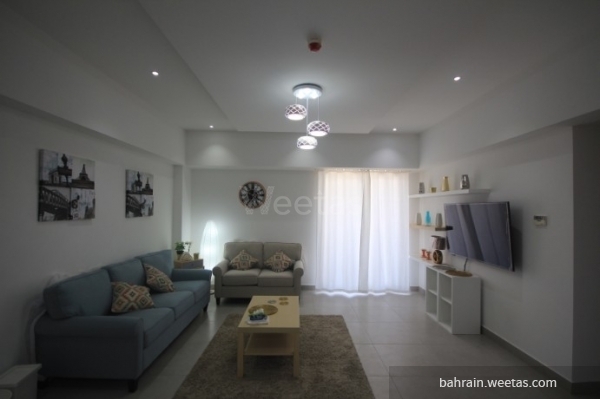 This property costs 9.6% less than the average 1 Bedrooms Apartments in Juffair area.